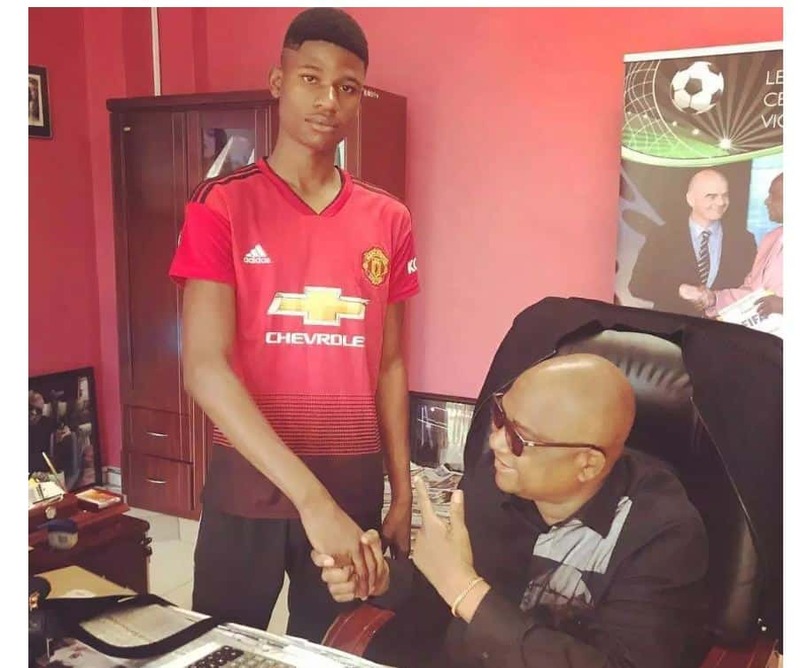 HARARE: A 20-year-old Zimbabwean car salesman who has an uncanny resemblance to Manchester United and England forward Marcus Rashford has made such waves that Member of Parliament and former Zimbabwe Football Association(Zifa) President Doctor Phillip Chiyangwa invited the lad for a meeting and photo shoots(see pictures). 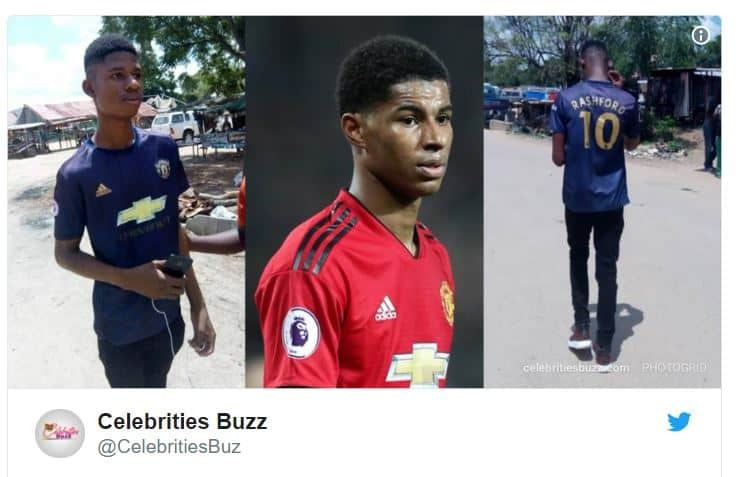 The young man has caused a stir on the internet and various websites across Africa from Zimbabwe to Ghana have written something about him. 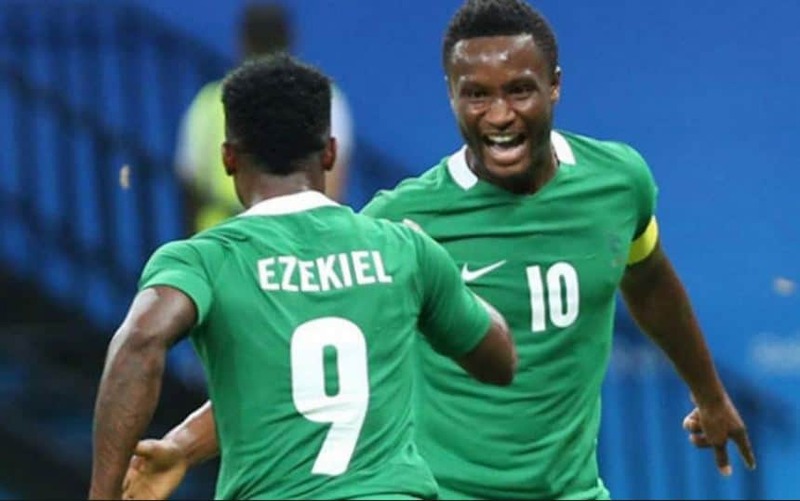 In Ghana locals have been fooled to believe he is a Ghanaian citizen. 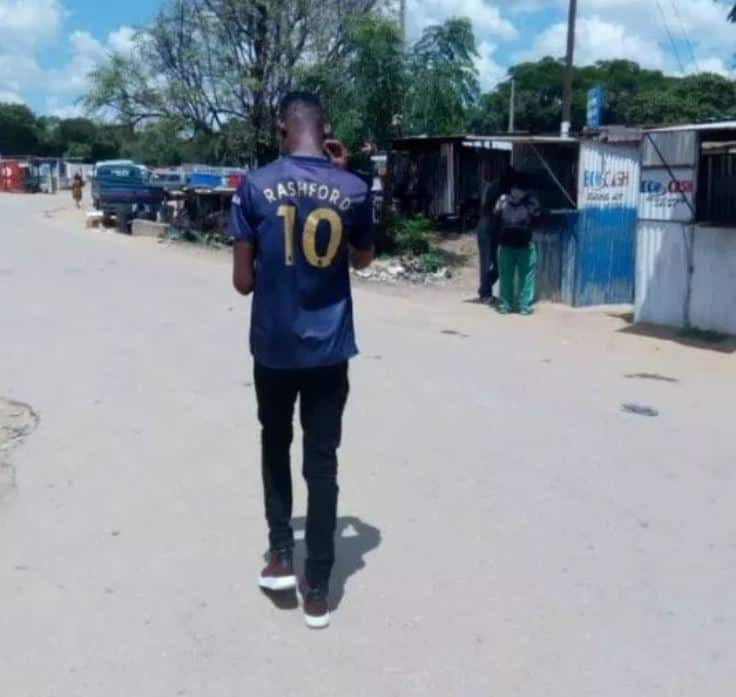 ZwNews.com has verified that the trending pictures were actually taken in Harare and Zengeza, Chitungwiza. 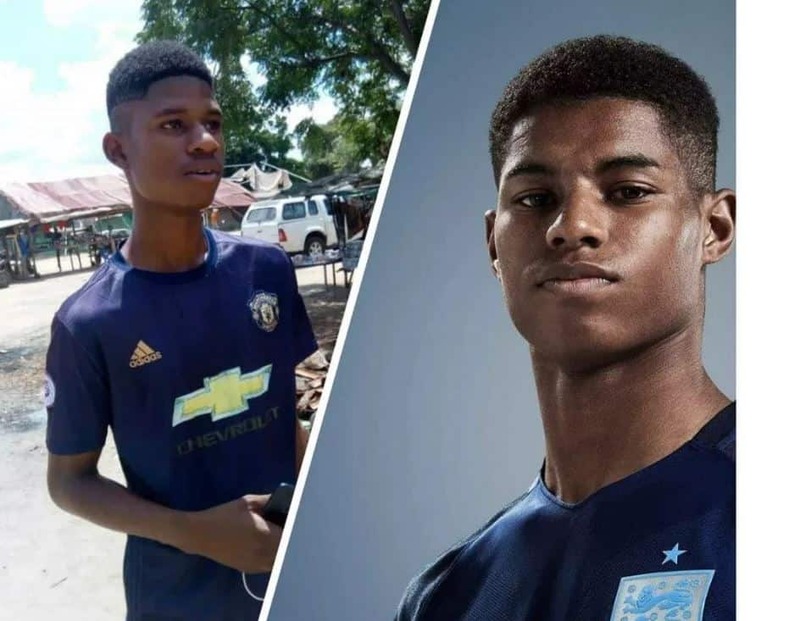 The Marcus Rashford double has also been named as Ismail Austin. 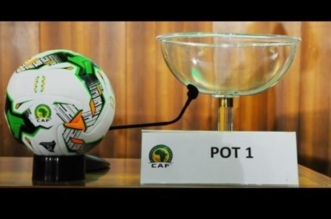 Speaking to reporters Austin said he wants to use his new-found fame to develop grassroots football in Harare. 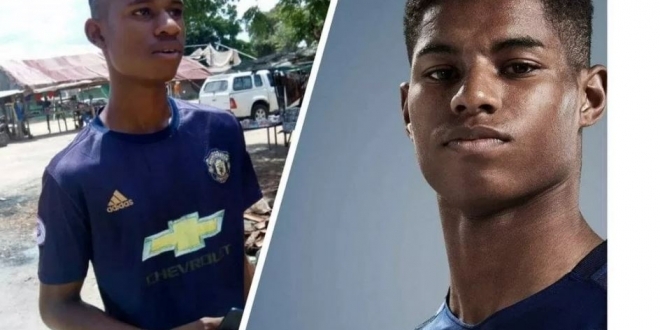 “It’s one thing to look like Rashford but it’s another to use the opportunity to change the lives of fledgling footballers who may not have the resources or platform to be seen…So we are working around the clock to leverage this opportunity to build a junior football platform and who knows we may indeed unearth Zimbabwe’s own Marcus Rashford,” he said recently.